Bold style with sweet sparkle, who could ask for anything more? 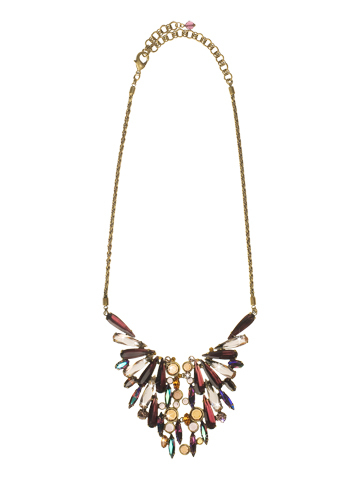 Shards of crystal come together in this bib necklace to create a dazzling design. The feathered wing effect will have you high flying with style.